Cricket Media, the publisher of 11 magazines for young audiences ranging from toddlers to teens, want to help kids avoid the reading slide during their break from school with an entertaining, free online reading program. 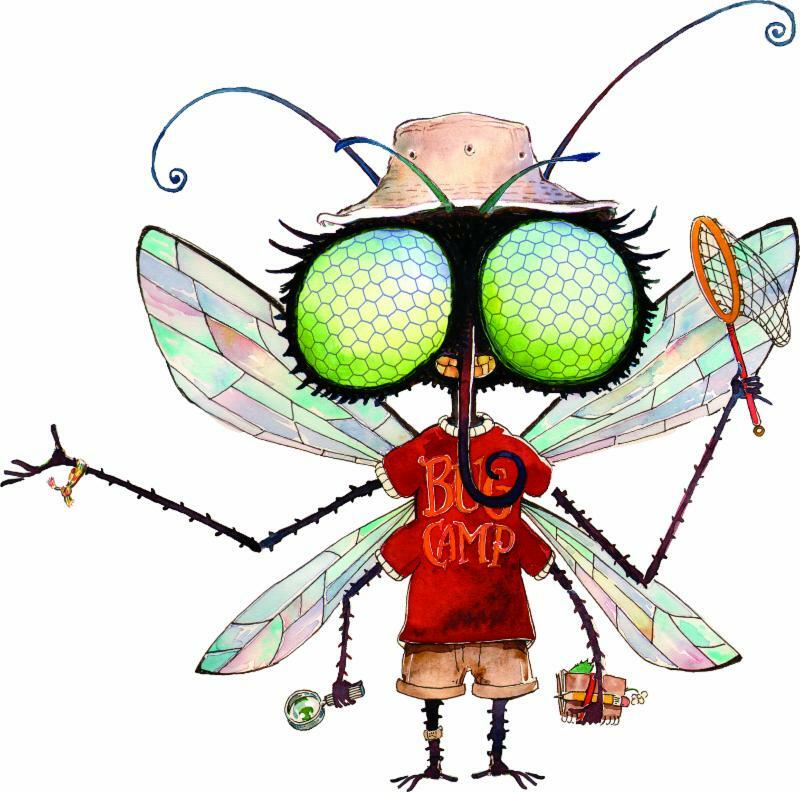 BUG CAMP 2017 will provide nine weeks of reading-focused fun crafted by Cricket Media magazine editors for various age and grade levels. Activities will include downloadable stories and games, recipes and easy craft ideas, as well as suggestions for outdoor stuff to do. Starting on June 5, each day a new colorfully illustrated story or interesting activity will be unlocked for children to engage in. Each week will have its own theme. The first week's theme will be "ponds". Other weekly themes will include "My Backyard," "Travel," "Sports," "The Environment," "Fourth of July," "The Beach," "Gardening," "Art" and "Camping." Day #1 of BUG CAMP begins with the story "A Day at the Pond," which was originally published in CLICK magazine. Featured books can be viewed on your computers and mobile devices or can be downloaded as mini-books and printed out to read. In addition to the books to read there will be other engaging activities on the BUG CAMP website to explore tied to the week's theme. Connecting with the theme of BUG CAMP's first week, kids can also play a "Nature Detective Bingo" game, discover how to make a water scope to view pond life, and learn how to make dragonflies out of pretzels. Each week new stories and activities will be introduced tied to its theme. Visit here to check out this complimentary summer program. For additional summer reading material, Cricket Media is also offering a special offer. Take advantage of an exclusive subscription deal available from their online store. Families can order 3 issues of one of their magazines for $5 for a limited time from shop.cricketmedia.com/3-for-5 . Hint: There is a link within the ordering information of each magazine that lets parents download a FREE past issue to check out before you buy. Read through these free issues and see which magazines are best suited towards your child's reading level and interests. For my eight year old twins with curious minds that would be ASK Magazine which is written for 6 to 10 years old audiences and each issue is full of science, history, and art. I hope everyone has a great summer full of reading!